Need someone to work with your ensemble as you prepare for an important festival or event? Nottelmann Music has the person you need. We provide expert clinics and consultation in the areas of concert band, jazz band, marching band, orchestra, and small ensemble. Contact us below for to request help from one of our experienced staff. David K. Meador is the former Director of Bands and Fine Arts Department Chair of Oakville Senior High School, which is located in the Mehlville School District. He retired from this position in May of 2010. He conducted the symphonic band, marching band and jazz ensemble. Under his direction, Oakville Senior High School’s Symphonic Band was selected and performed for the Missouri Music Educators Convention in 1997, 2001, 2005 and 2009. Oakville’s Symphonic Band performed for the 1999 Bands of America National Concert Band Festival. During his tenure, Oakville Senior High School’s Marching Band achieved numerous accolades, including six appearances at Bands of America Regional and Super Regional Finals Competitions. Mr. Meador completed his undergraduate study at the University of Missouri-Columbia, where he was awarded a full music performance scholarship as a trumpet player. Mr. Meador received his master’s degree from Southern Illinois University at Edwardsville. Professional memberships include the Missouri Bandmasters Association, International Trumpet Guild, Phi Beta Mu, National Education Association and Who’s Who Among American Teachers. Mr. Meador served as Band Vice-President of the St. Louis Suburban Music Educators Association from 1996 to 1998, and again from 2003 to 2005. As of 2014, he is serving the St. Louis Suburban Music Educators in the role of Middle School Music Festival Manager. Mr. Meador has also been busy serving as an adjudicator and clinician for instrumental activities in the states of Missouri and Illinois. A native of Missouri, Joe has written over two hundred compositions for various types of ensembles from beginning bands to college wind ensembles. He is most known for his compositions for young bands and young musicians. His works have been performed in the United States, Canada, Central America, China and Europe. 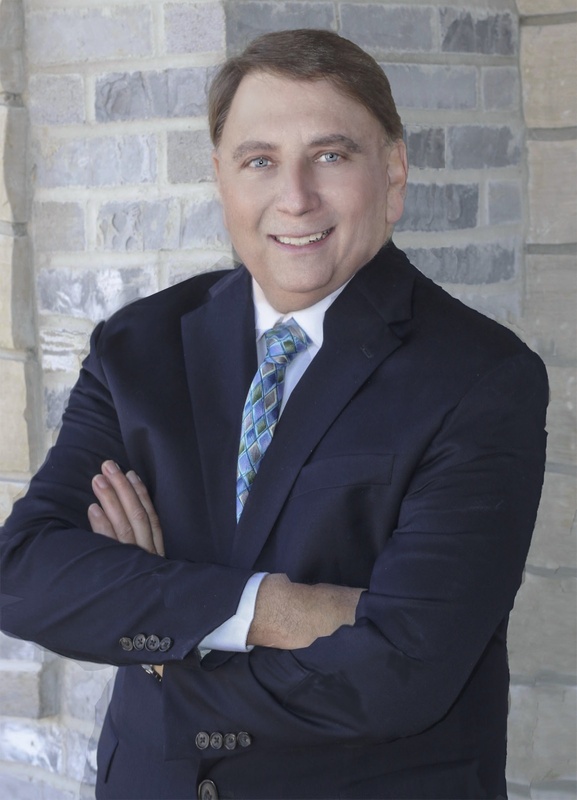 Mr. Pappas actively serves as a clinician and adjudicator throuoght the Midwest. 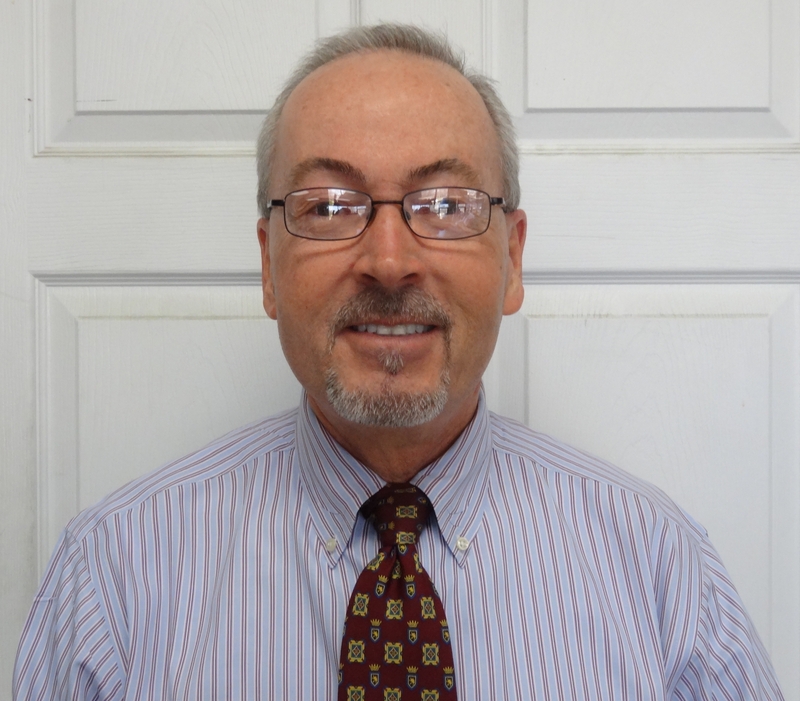 After twenty seven years of successful teaching in public schools, Mr. Pappas currently is adjunct professor at Jefferson College innHillsboro, Mo., and Southeast Missouri University, Cape Girardeau, Mo. He devotes most of his time to composing and working as an educational consultant and publishing editor for his own company, JPM Music Publications, which he started in 1992. He is also the Midwest regional coordinator for Music In the Parks, Festivals of Music and a coordinator/consultant for Six Flags Music Festivals. His professional memberships include Music Educators National Conference, Missouri Music Educators Association, East Central Music Educators Association, American Society of Composers, Authors and Publishers, Phi Mu Alpha professional music fraternity, Phi Beta Mu honorary music fraternity, an honorary member of Kappa Kappa Psi honorary band fraternity, Missouri Bandmasters Association, Central States Adjudicators, and Missouri State High School Activity Association Adjudicators. Additional memberships include the National Music Publishers Association and the Retail Print Music Dealers Association. He has served on the staff of summer music camps at Southeast Missouri University, Cape Girardeau, Missouri, Truman University in Kirksville, Missouri, and as an assistant director for the Missouri Ambassadors of Music European tours. He is also director of the first music camp in the history of Jefferson College. Among his many honors, Mr. Pappas has been a four time Teacher of the Year recipient, a 1994 recipient of the Emerson Electric Excellence in Teaching Award, 1993-94 Rockwood School District High School Teacher of the Year, the Missouri State High School Activity Association Distinguished Service Award, a national winner of the Sadie Rafferty Music Composition Contest sponsored by Evanston Township High School, Evanston, IL., and three times has been named to the Who’s Who Among American Teachers and three times to Who’s Who In America. Bands under his direction have won numerous awards including three times Overall Champions at Music In the Parks festivals and a two time recipient of the Southern Illinois University – Edwardsville Bi-State Band of the Year Award.His teaching expertise has taken him world-wide. In January, 1993, he was selected as part of a delegation of teachers for an educational exchange with teachers in Peraslavl, Russia, focusing on teaching strategies, techniques and concepts. In March, 2002, Mr. Pappas traveled to Linz, Austria, where he was invited as a guest lecturer at the Conservatory of Music in Linz and as a clinician for the Austrian Blasorchester Director Seminar. In 2009, he served as a clinican and guest conductor for the Director‘s Seminar and Festival of Bands in Costa Rica. In 2015, he received the Merit Award for his contributions to music education by the St. Louis Music Educators Association. In 2016, Mr. Pappas received the Outstanding Music Educator Award for Missouri from the National Federation of High Schools and was elected to the SLMEA Hall of Fame. In January, 2017, the East Central Music Educator Association named Pappas the Outstanding Music Educator Award. In addition to composition, Mr. Pappas has written several articles and blogs for professional journals on various topics of music education. He is in demand as a guest director and lecturer where he keeps an active schedule. He and his wife Cheryl reside in Festus, Missouri, and have three children and six grandchildren. Mr. Ray Benton currently serves as Technology and Media Specialist for Nottelmann Music, as well as a staff band clinician. He has a long-standing history and a clinician, adjudicator, and music educator. As a clinician, Mr. Benton has served in numerous schools and directing honor bands in Missouri and Illinois. As an adjudicator, he began in 2002 as a certified marching band adjudicator for CSJA (Central States Judges Association.) 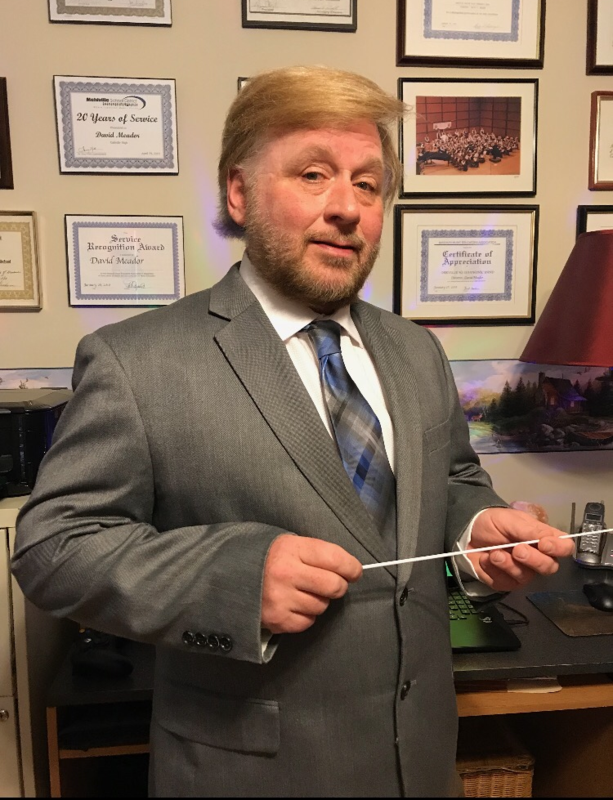 He has served as a certified adjudicator with the Missouri State High School Activities Association and has judged many other festivals in concert band, jazz band, and marching band. As an educator, he most recently taught band in post-retirement at CBC High School from 2012- 2015 where the program received over fifty awards and honors in his last two years there. He retired from twenty-nine years of full time teaching, most recently in the Rockwood School District at Rockwood South Middle School, and Lafayette High School. At Rockwood South, he directed a large band program with five concert bands and two jazz bands with 350-450 students annually. His bands received many honors, including the Symphonic Band performing as the featured middle school concert band for the MMEA state convention in 1998. In 1997, he was named the Fenton Teacher of the Year by the Fenton Chamber of Commerce and received honors from the Missouri State Senate and the Governor of Missouri. As Director of Bands at Lafayette High School, he was the founder of the Lancer Regiment Marching Band and the Lafayette Contest of Champions Marching Band Competition. Prior to that, he developed the band program in the Windsor C-6 district into a program that began as 50 and grew to over 300 in his years there. Mr. Steve Owen has taught elementary, middle school, and high school band and served as an adjudicator, clinician, and guest conductor in and around the St. Louis area since 1978. Most recently, Mr. Owen was the band director at Bishop DuBourg High School, where he retired from teaching at the end of the 2011-2012 school year. He is currently employed by Nottelmann Music Company as a school representative. After beginning his teaching career as a traveling teacher between various Archdiocesan parish schools, Mr. Owen accepted a full-time position at St. Martin of Tours School in south St. Louis in 1989. This was followed by successful tenures at Oakville Middle School and Hazelwood West Middle School before starting at Bishop DuBourg in 2008. Over the years, Mr. Owen’s middle school bands consistently earned Superior I ratings at the annual St. Louis Suburban Band Evaluation Festival, performed at the 1999 Missouri Music Educators Association Conference at Tan-Tar- A, and won First Place honors four times at the annual Worlds of Fun Band Festival in Kansas City, Missouri. Mr. Owen is an alumnus of Central Missouri State University (now UCM), and has been an active member of Phi Mu Alpha, Music Educators National Conference, Missouri Music Educators Association, and the National Education Association. He served as 2002-2004 Middle School Band Vice-President for the St. Louis Suburban Music Educators Association, and was selected to present a clinic on teaching strategies for middle school band directors at the MMEA Conference in 2004. Mr. Owen has served as guest conductor/clinician for several schools and organizations sponsoring Middle School Honor Bands, including St. Dominic HS, Lutheran HS South, Bishop DuBourg HS, the St. Louis Metro District MEA, the East Central District MEA, and the E. Desmond Lee Fine Arts Education Collaborative. In addition, Mr. Owen has served as an adjudicator for the Ft. Zumwalt MS Band Festival, Union MS Band Festival, Windsor MS Band Festival, St. Louis Suburban MS Band Festival, and the St. Louis Suburban Solo & Ensemble Festival. Music educators look to Nottelmann Music as a valued partner in teaching music to students. Our experienced and highly-successful staff clinicians can provide an on-site clinic or other advisory assistance to any instrumental music program or ensemble - concert band, marching band, or jazz band.